For Jessie, the answer was simple: She wrote to be read and to make a difference. She wrote about what mattered to her, and she wanted her work to be read by anyone who wanted to read what she wrote. As anyone familiar with academic publishing knows well, money involved is not enough to be motivating. Her academic publisher, as is the going practice, shared only very modest royalties for her work. Moved by this caller, she started posting her work on the open web at Academia dot E-D-U. Since then, she’s posted her work on her university’s institutional repository, CUNY Academic Works. We want Being a Scholar in the Digital Era to reach a wide audience. 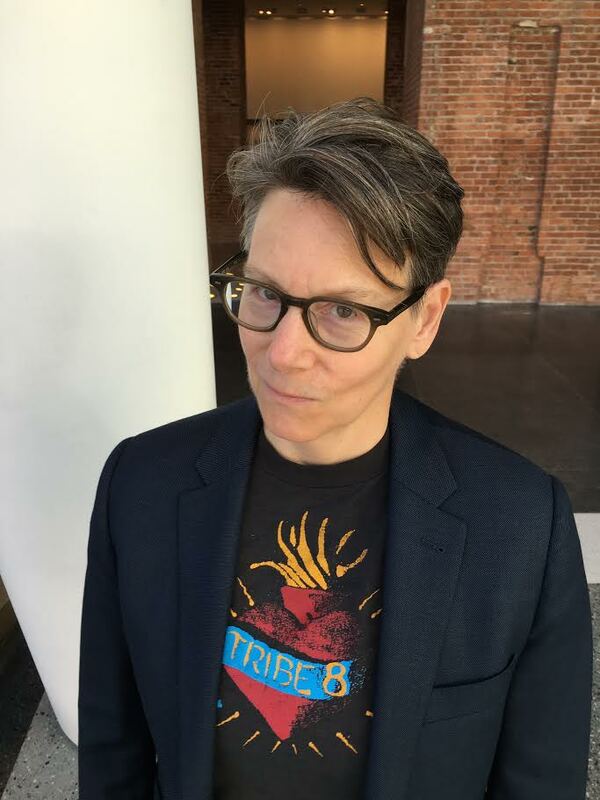 Making our writing available openly is the only way to reach all the readers we want to reach, particularly those not able to purchase our book or who are not affiliated with a well-endowed academic library. It is consistent with the values we both share to make our scholarly work open so it can make a difference in the world. This book is about how we can change the way scholarly work is distributed for the public good, and publishing work openly is key. We are grateful to have found a collaborative publisher in Policy Press. ‘Chapter 2: Being a Scholar Activist Then and Now’ of the book is freely available online during October. Subsequent chapters will be made freely available over the next six months. Watch out for announcements from Policy Press on Twitter @policypress, Facebook, LinkedIn and via the blog. 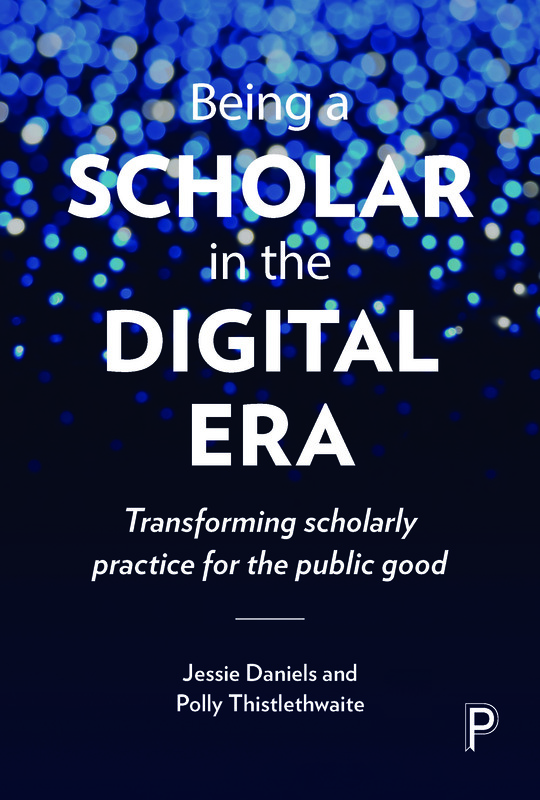 Being scholar in the digital era can be purchased here from the Policy Press website for special 20% discounted price £15.99.